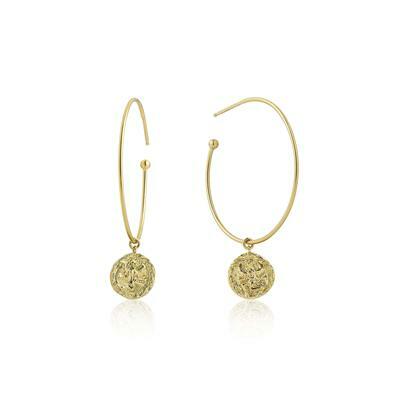 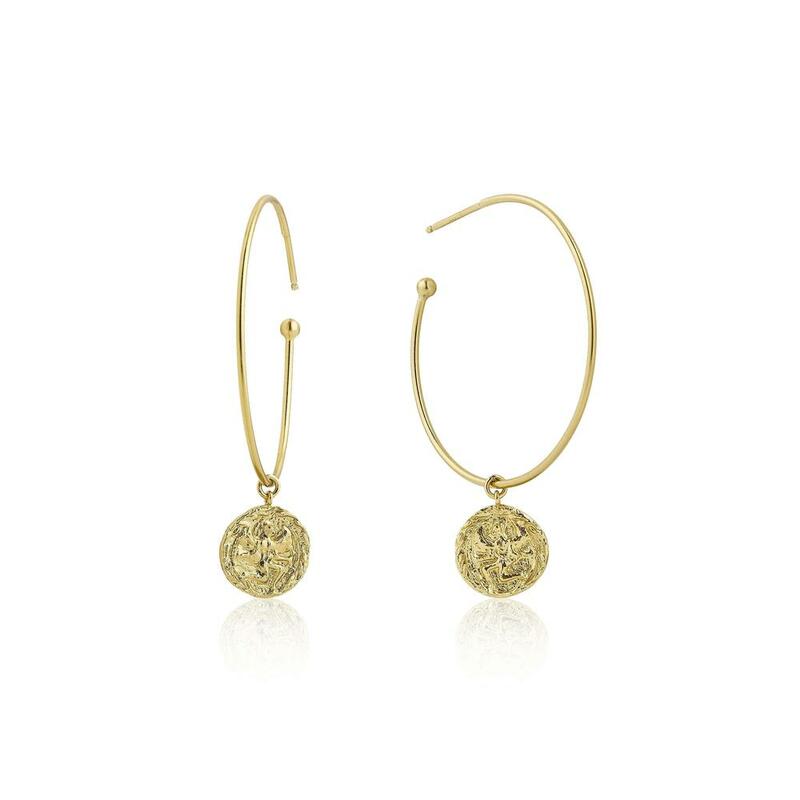 Make a statement with these beautiful medallion hoop earrings. 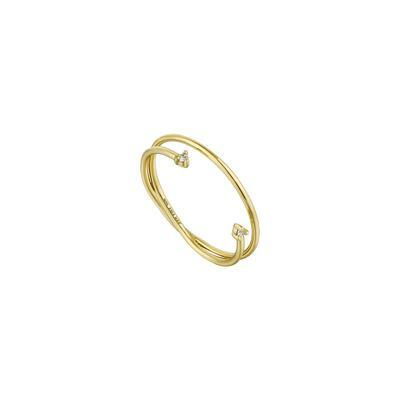 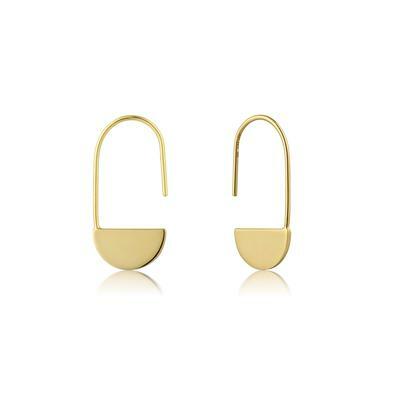 Pair them with your favorite Ania Haie necklace to complete the look. 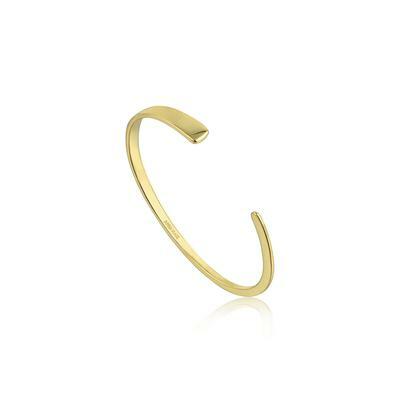 Material: Sterling silver 14-karat rhodium, rose gold or gold closure.